We’ve created a covered bridge and lime kiln self-guided tour especially for our guests!! 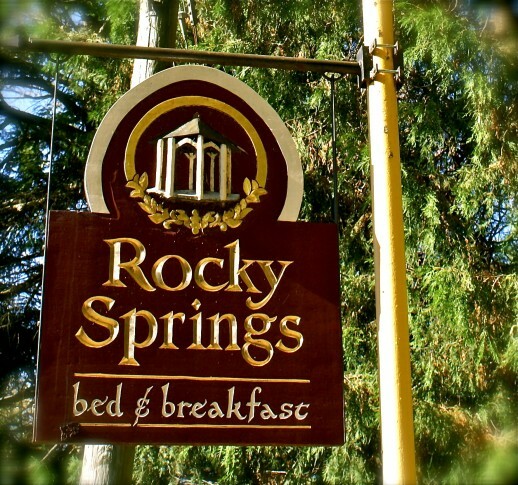 Drive from Rocky Springs, following our written directions, and travel through a truly rural section of Lancaster County. 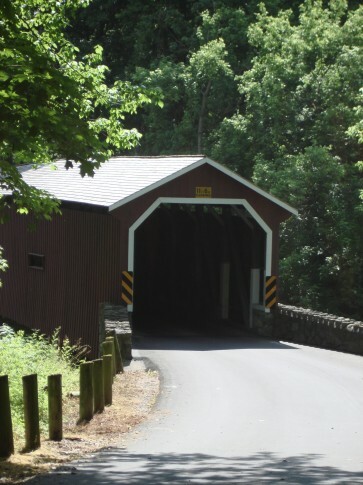 This one hour drive takes you through four currently used covered bridges and past four lime kilns, several amish school houses, and a few other historic sites that we point out for you. This is beautiful countryside that is not commercialized and has numerous amish and non-amish farms.